I’ve Got Jesus. 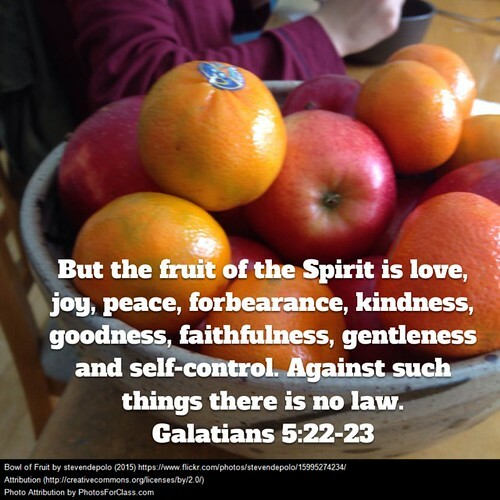 Why do I need the Holy Spirit? If I can get the audio speakers to work in the morning, I’ll also share this short video clip of Francis talking about some of the key themes of the book.